There are several ‘key components’ to understand and ‘essential steps’ to follow when selling your business. These include your readiness to sell, the current status of your business, obtaining a realistic guide to what the likely selling ranges are for your business in today’s market, gaining an understanding of the process of selling your business and how to prepare your business for that all-important business assessment to begin with. 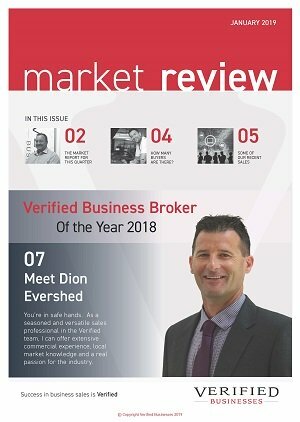 Understanding the buyer pool for your business and establishing the USP for your business, how to prepare your business for sale after considering all the above and getting started with a interview of a licensed business broker that actually sells businesses. About now, you may be asking yourself, why go through all of this, I have heard that it’s a lot easier than that to sell my business. 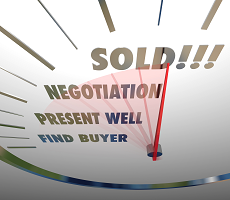 Well that comes back to how well you and your business broker prepare your business for the sale, and how well the sales process is then handled through to settlement. This doesn’t mean that all businesses will sell if you follow these essential steps outlined above, but moreover, why not give your business the best chance to sell, by knowing what’s involved with using the best methods, rather than just putting it up for sale to see what happens. There is more than meets the eye when selling a business, there’s so much more to consider over and above selling a home or property, so having a clear understanding of where you are now, before focusing on where you want to be in the finish is so important. This essentially is the foundation of putting a successful strategy together, as it can save you time and money in the long run, and help yield a better overall outcome. For expanded details on these essential steps and an action plan for selling your business, call me or one of my team for a business assessment today.